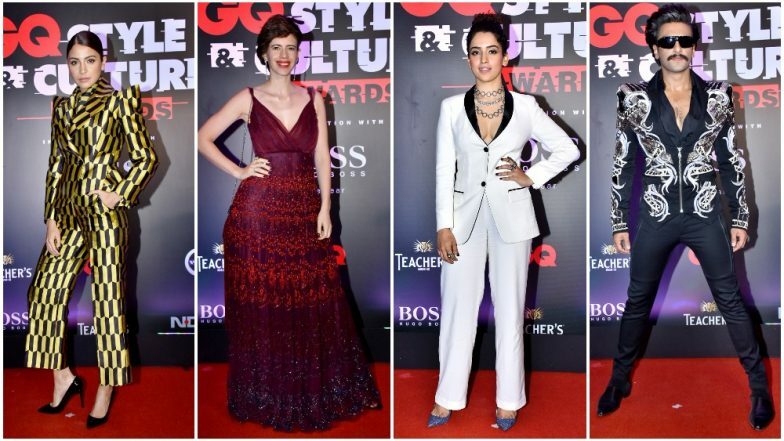 The Red Carpet ceremony of GQ Style and Cultural Awards is star-studded with popular film stars from across the country and we are in complete awe with their looks, as usual. 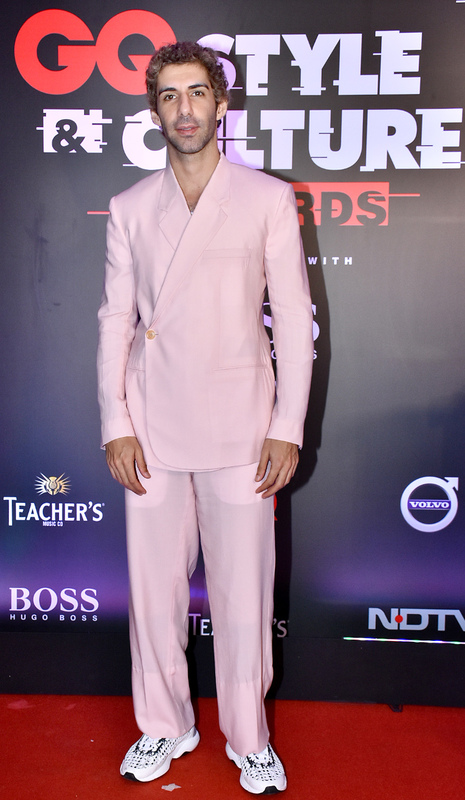 From rocking the stage in a glamours dress to raising brows in a handsome tuxedo, B-town celebs are all decked up in their finest appearances. The actors and filmmakers of the film industry as well as the popular faces of the showbiz world, graced the red carpet in utmost style. From Ranveer Singh, Anushka Sharma, and Radhika Apte among others, attended the soiree and dazzled in their #OOTNs. We know what a prominent place these awards shows have in your minds and how excited you are to be a part of it. So stay tuned to LatestLY for all the updates of the red carpet coming straight from the gala venue.